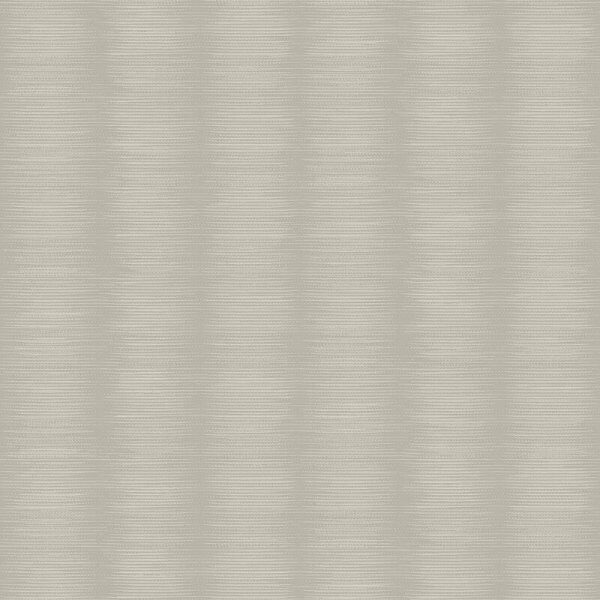 Another stunning design from Pear Tree Studios, a metallic striped effect wallpaper with a modern twist! The illusion lines create a fabulous finish with the wallpaper being accentuated with glitter to really make it shine. Another stunning design from Pear Tree Studios, a metallic striped effect wallpaper with a modern twist! The illusion lines create a fabulous finish with the wallpaper being accentuated with glitter to really make it shine. Printed onto a metallic sheen silver background, this washable vinyl is a fabulous on-trend design which could be used as a feature wall or throughout a room.